The safe place to sell your bike, donate your bike, and to buy your bike. 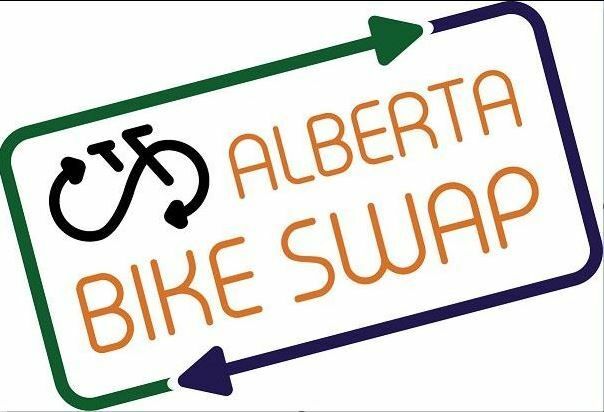 Join Alberta Bike Swap for this year's Lethbridge Bike Swap at Exhibition Park (North Pavilion) on April 28, 2018. ADMISSION: There is a $2.00 admission for adults, while kids 12 and under are free. This money is donated to a local non-profit bike group to fix the donated bikes, we don’t keep anything. We only accept debit or cash.